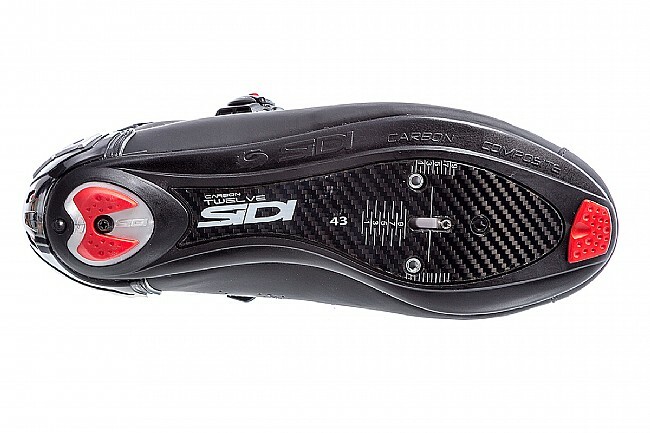 Earn $39.99 in Rewards credit (3999 points) What's This? 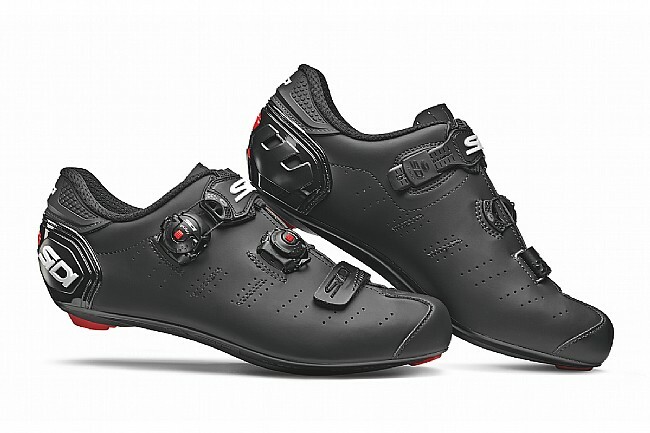 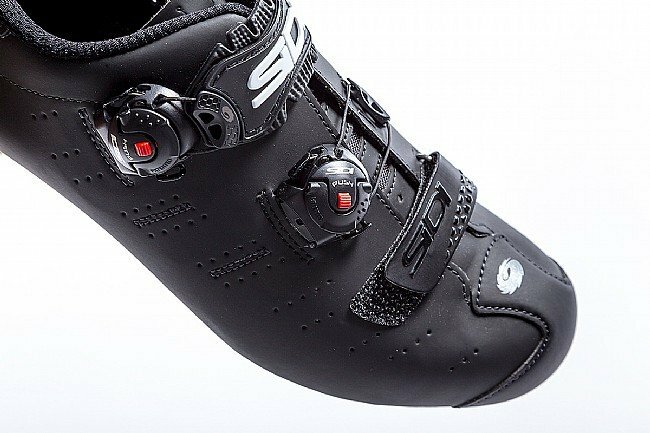 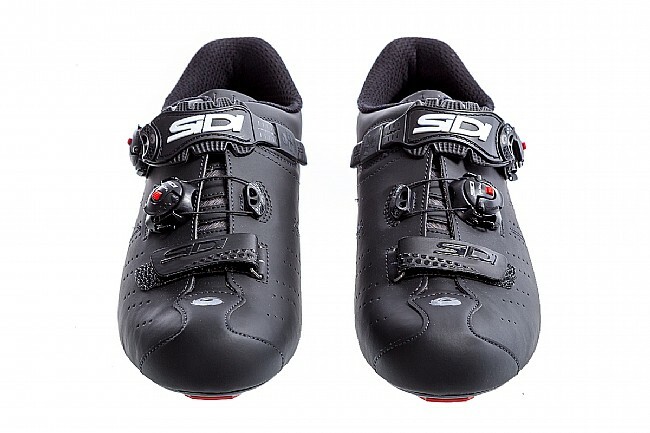 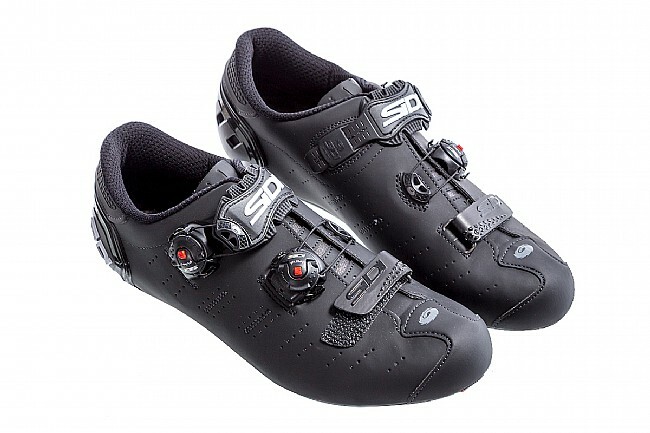 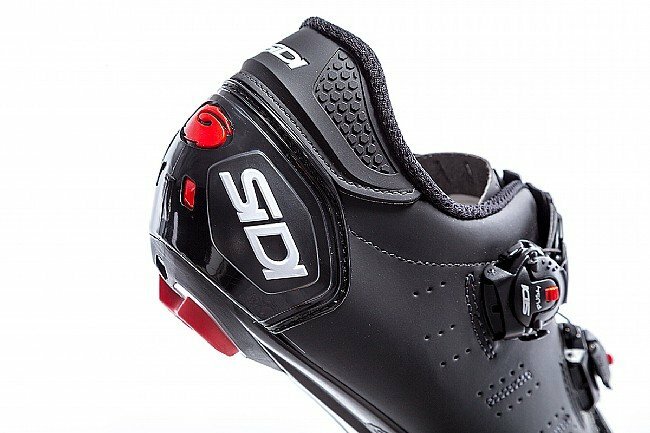 Sidi's Ergo 5 Mega Carbon Road Shoe features a microfiber upper, a vented heel and tongue, and a stiff Carbon Composite sole. 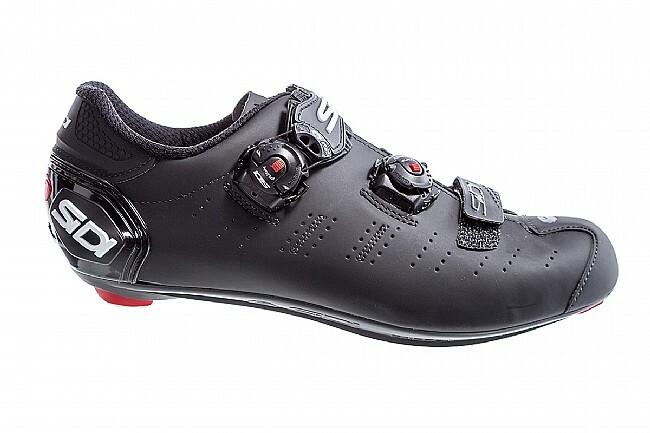 The Ergo 5 Mega are built to accommodate wider feet with an extra 4mm across the ball of the foot, more volume, a high instep, and a wider heel cup.